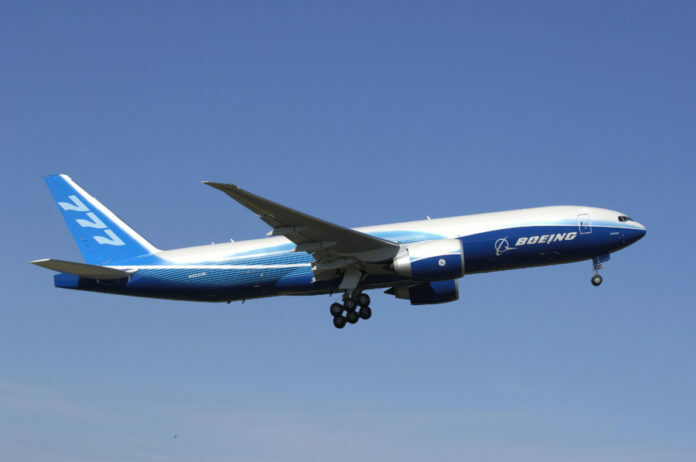 GE Capital Aviation Services Limited (GECAS), the commercial aircraft leasing arm of GE, today announced it signed a purchase-and-leaseback transaction with Korean Air Lines Co., Ltd. for five new Boeing 777F freighters powered by GE90 engines as part of the carrier’s fleet renewal program. Deliveries of the aircraft are scheduled in late 2016 and 2017. Korean Air’s passenger and cargo divisions together serve more than 125 destinations in more than 40 countries. Korean Air Cargo currently operates a fleet of some 30 freighter aircraft. Formed in 2000, GECAS’ Cargo Aircraft Group currently leases nearly 100 freighters to airline customers worldwide. Its fleet includes the 737, 767, 747 and 777 freighter models. As announced in 2015, GECAS is currently conducting a programme of converting up to 20 737-800NG passenger aircraft to freighters.